The Office 365 subscription comes with new Power Pivot updates for the features in the 2016 version of Microsoft Excel. It is possible for a view of relationship diagram to be saved in picture form in this update. The experience of relationship dialog can also be improved in this update as well. Some vital bugs have also been fixed including an enhancement of the total experience of a modeling user. It is possible for users of the 2016 version of Microsoft excel to save in an image of high resolution, the diagram view of a data model. The data model, which has been converted into the image can subsequently be analyzed, printed or shared. 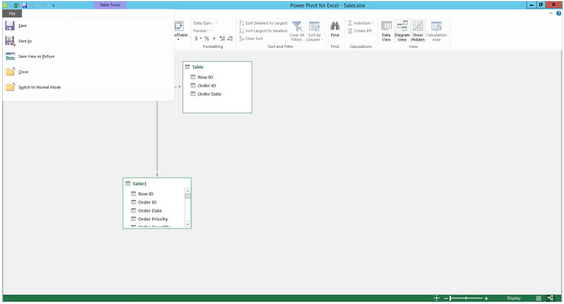 To make the picture file from the add-in for power pivot, go to the File menu and click on Save View as Picture. 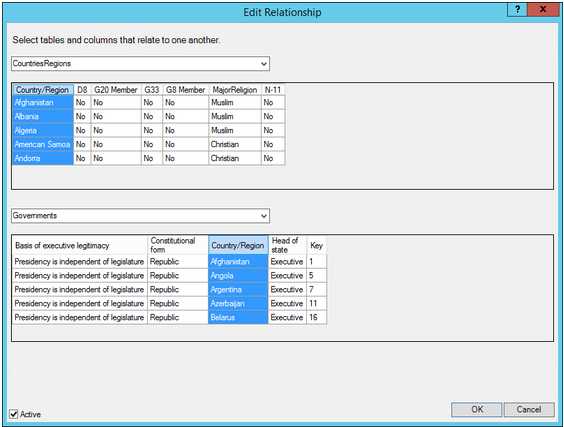 To get data relationships that are more accurate and faster, it is possible for the dialog for Edit Relationship to be enhanced. 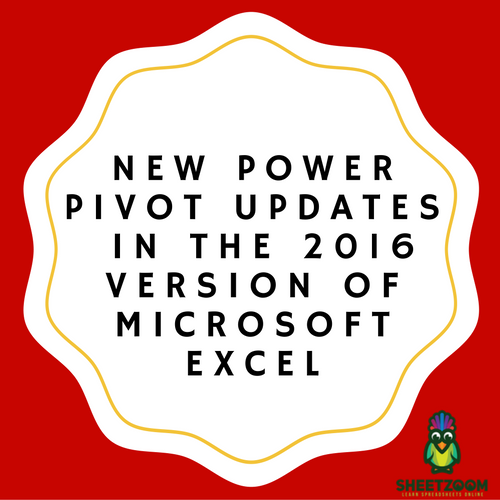 The Power Pivot in the 2016 version of Microsoft Excel can be used to edit or add a table relationship manually. This can be achieved while a data sample (which could be about 5 data rows in a particular table that has been selected) is also being explored at the same time. Both tables having a common column name and auto column suggestion: When the 1st column and table have been selected, with the 2nd table’s selection, when there is a column, whose name also the same, existing on the table, the column is selected automatically. This also works for the 1st table when the 2nd table was selected 1st. Column navigation used for selecting column: It is possible to input the 1st letter of the name of a column to shift the 1st column beginning with letter that was selected. When the exact letter is retyped, it moves to the adjacent column beginning with the letter that was selected. 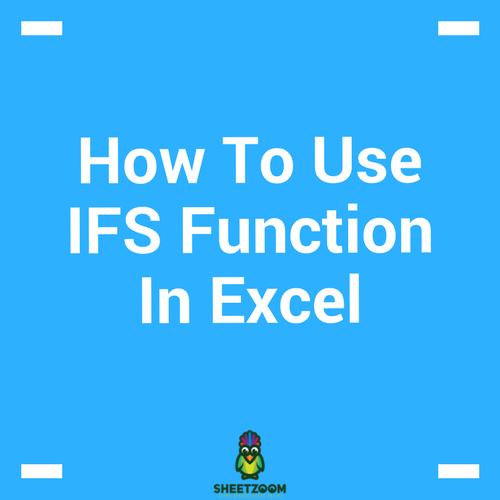 Keyboard navigation for selection of table: Input the name of the table’s 1st letter to shift the name of the 1st column that has the selected letter starting its name. Being able to add a column that is calculated in the Power Pivot, except if there is a formula in the calculated column. Being able to upgrade a workbook made in the 2010 version of Microsoft Excel, which has a data model, to the 2016 version of Microsoft Excel. You don’t have to lose your data model for Power Pivot in the instances when you are manipulating data, which are on workbooks that are hidden. You can enjoy all of these experiences by downloading the 2016 Microsoft Excel upadates.